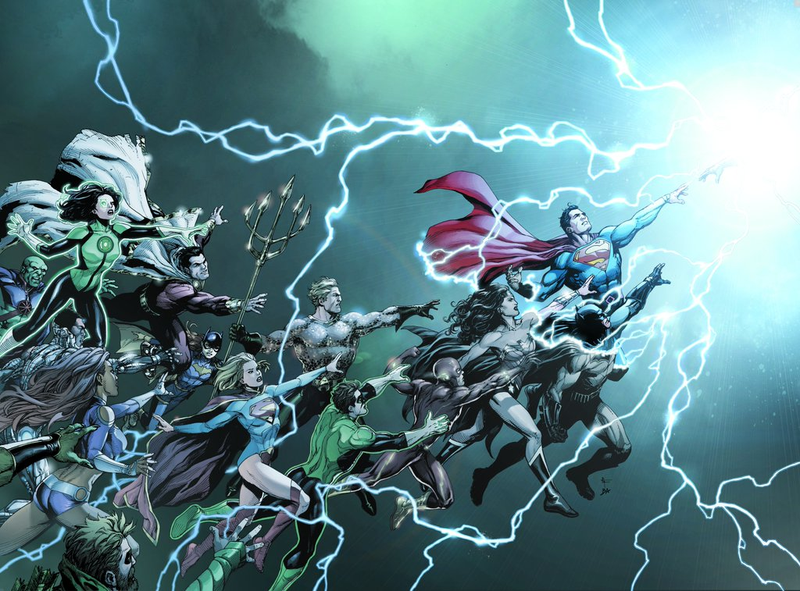 Today at WonderCon, DC comics unveiled the creative team rebooting their entire universe in their Rebirth overhaul. DC last rebooted their universe with The New 52 comics five years ago, and this new series will hit comic book shelves on May 25th, and will last for two years. All Star Batman, written by Scott Snyder and John Romita, Jr.
Cyborg, by John Semper Jr.
DC will be releasing each of these books over the course of the summer. Which of these are you most excited by?